The University of Dundee began as University College Dundee and was, for a long time, part of the University of St Andrews. 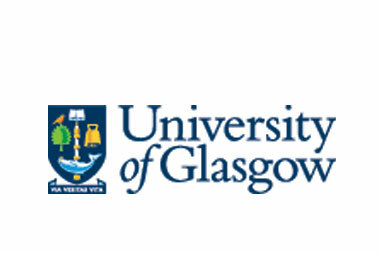 It became an independent institution in 1967 and for the past six years (2010-2015) it has been named the top university in Scotland by the Times Higher Education Student Experience Survey. The university’s campus is five minutes from Dundee city centre, which recently became the UK’s first UNESCO city of design due to its contribution to design and innovation worldwide.